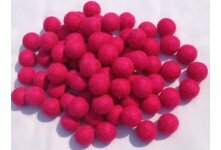 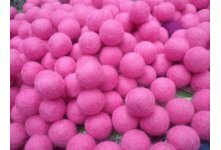 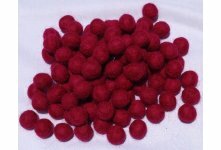 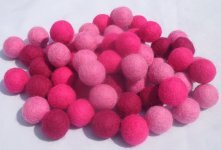 Handmade mix pink felt balls (pompoms) are handmade in Nepal. 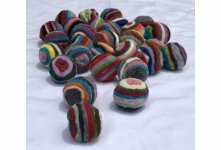 They rub the felt in to a round shape with the traditional method of using soap and hot water. 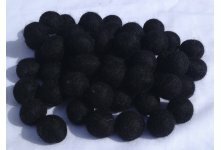 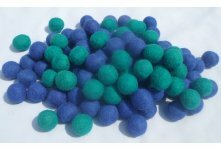 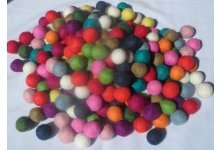 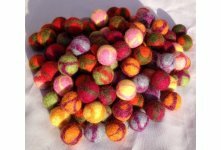 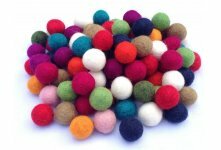 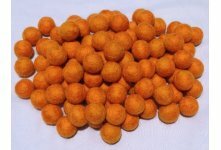 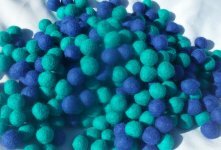 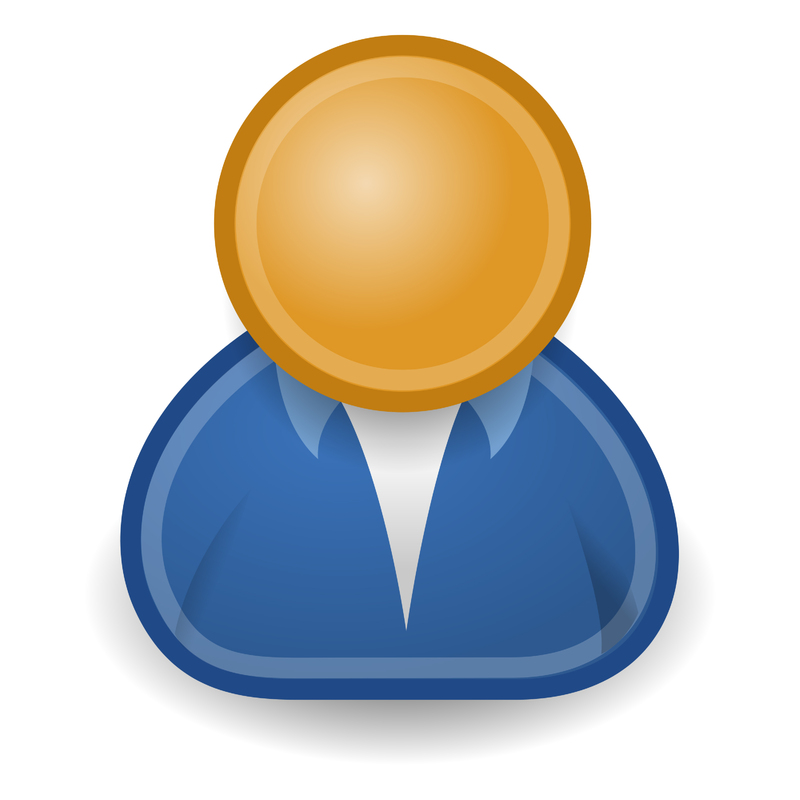 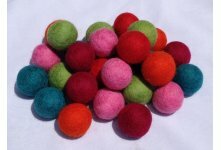 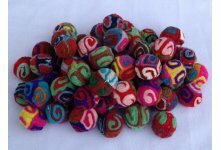 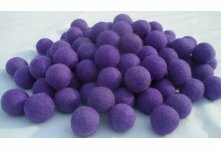 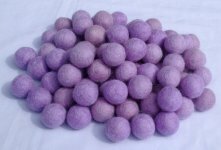 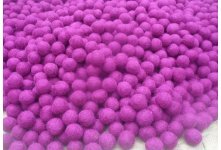 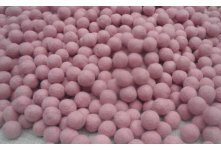 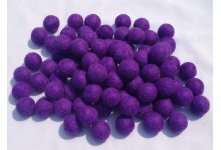 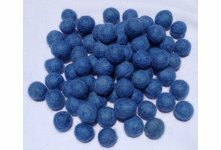 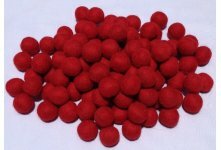 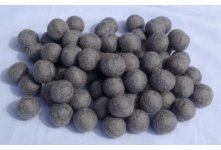 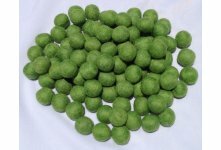 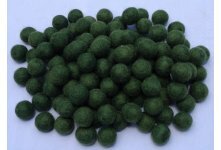 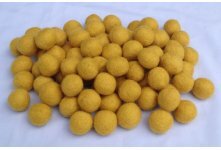 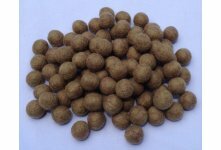 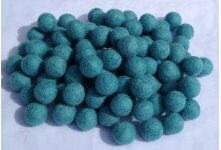 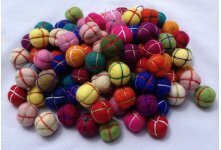 Our colorful felt balls are very popular worldwide. 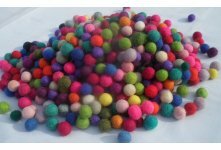 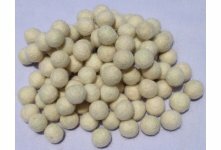 It can be used for many different decorative crafts and accessories like felt bags,purses, garlands, necklaces, earrings etc. 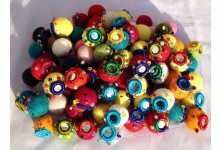 Only the sky is the limit!